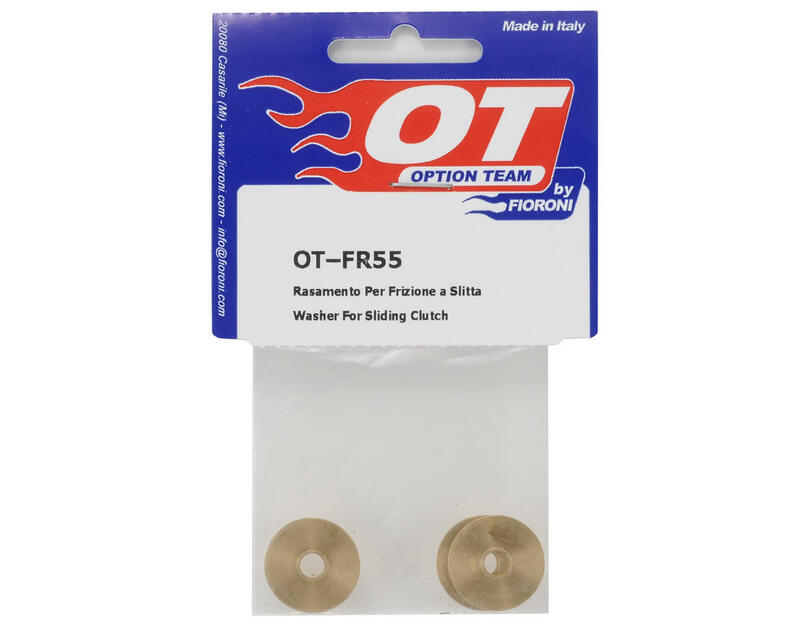 This is a pack of three replacement clutch shims for the Fioroni Turbo Sliding Clutch system. 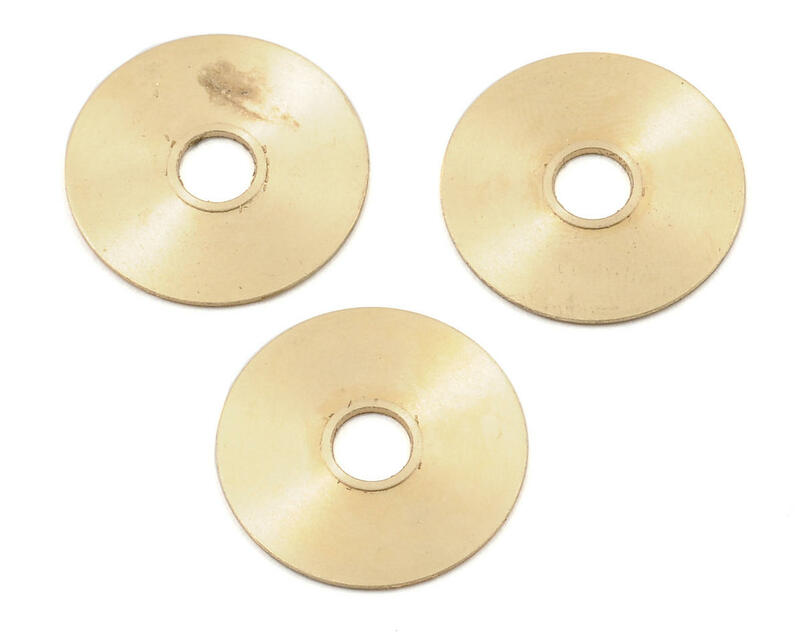 These shims will also fit other clutches, and are installed with the flange side out. Losi Low Gear 70T Spur Gear (LST, LST2).